Company "Neva-diesel engine" is in St.-Petersburg, Russia and was established as a marine and industrial equipment and spare parts supplying company. 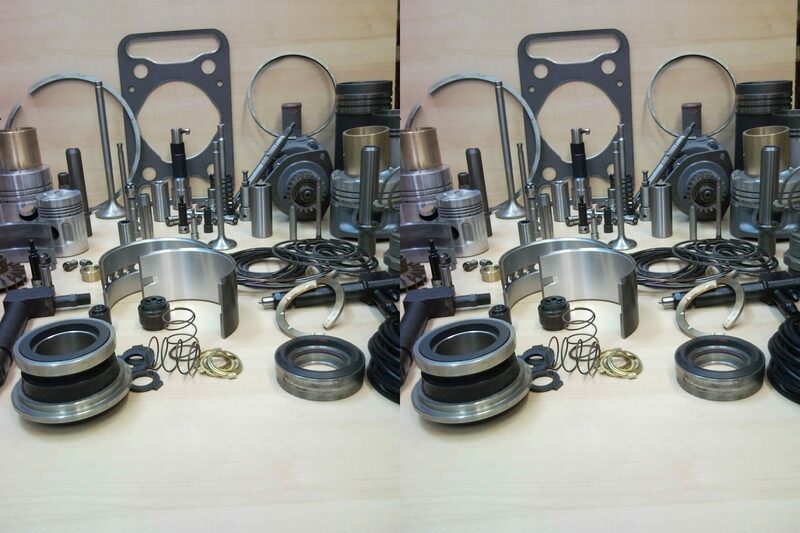 The main trends of our work are supply of spare parts for marine main and auxiliary diesel engines, turbochargers, compressors, separators, pumps, ship electrical equipment. "Neva-diesel engine" supplies spare-parts for the most demanded mechanical equipment, made by ex-USSR (all types of Russian and Ukrainian diesel engines) and European manufacturers: SKL, Skoda (6S160PN), DalDiesel (6СНN 18/22), UzhDieselMash (4СH 10,5/13, 6CH 12/14), DagDiesel (4CH 8.5/11), RUMO, BMZ, PervomayskDieselMash (6CHN 25/34), Russian Diesel (DR 30/50), MAN Nutzfahrzeuge, MAN B&W, Sulzer and others. Our company is interested in adjustment of long mutually advantageous partner relations with manufacturers of the ship equipment and spare parts. St.-Petersburg - the centre of activity in the field of shipbuilding in huge territory of the countries of the former USSR, the big seaport. Here large ship-building and ship-repair factories, offices of firms-ship-owners are possessed. For years of work we have gained significant experience and reputation of reliable partners at our clients, which geography from Murmansk to Baku of the north on the south and from Kaliningrad and Petropavlovsk-Kamchatskij from the West on the east. If your company is interested in advancement of production on the perspective Russian market, a choice us as partners - the correct decision.